A glance over Berlin, in Germany, from the perspective of a young Syrian man. 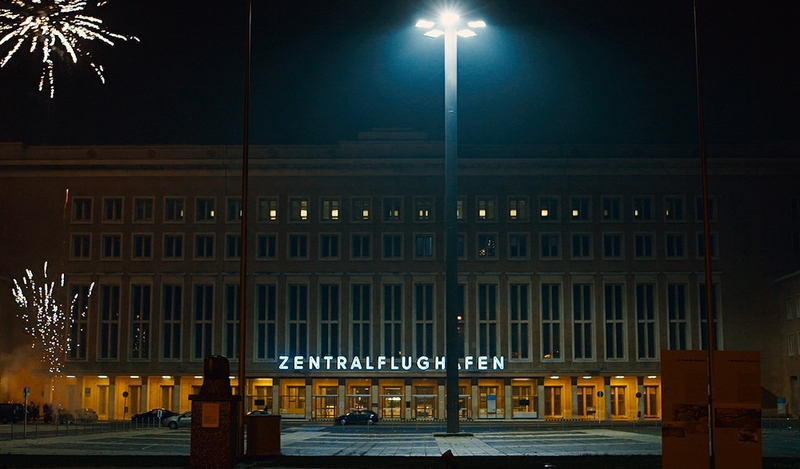 He lives in the Tempelhof airport, a nazi building, while awaits for the authorities to decide whether he gets to stay in the country. The film approaches the protagonist`s feelings about his non-place. Winner of the Amnesty International Film Prize at Berlin International Film Festival.